Peer Coaching : Strengthen, Grow, Improve – Together. Home / Peer Coaching : Strengthen, Grow, Improve - Together. Coaching as a skill (and as a management tool) has been with us since Timothy Galway’s “Inner Game” and Sir John Whitmore’s GROW model from the 1980s. It has survived into our exponentially pacy digital world, threatening to become a stronger force in more progressive employers and workplaces where human factors are as important as process and technology utilisation. 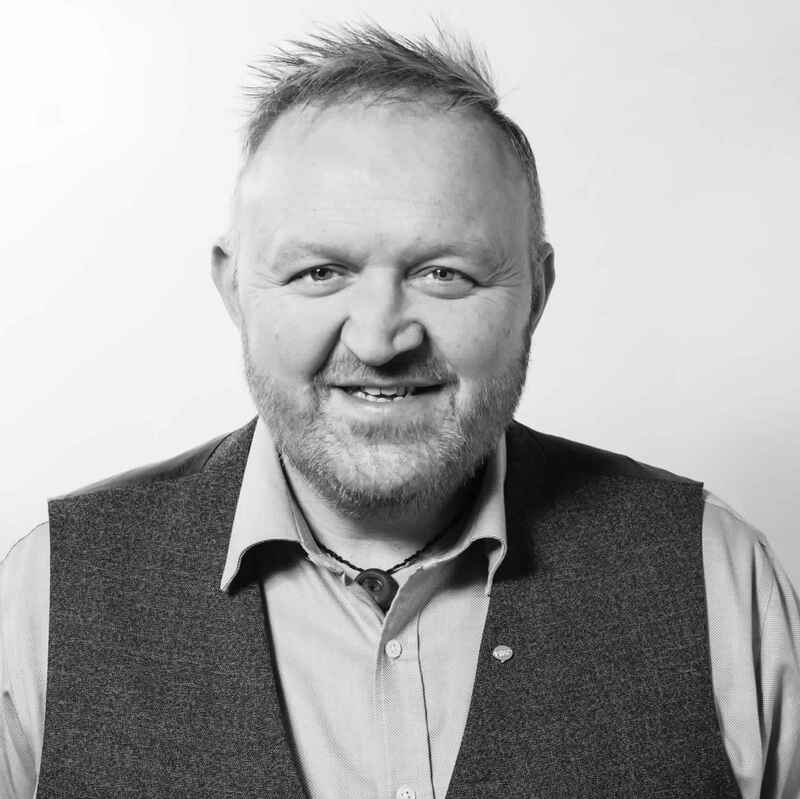 Join Perry Timms, HR Most Influential Thinker 2017 and 2x TEDx Speaker, as we explore the new faces of coaching particularly looking at peer and agile coaching as the freshest forms of building a sustainable model for inclusion, collaboration and shared success. Any business type or size and leaders with responsibility for operational, product, sales, marketing, HR, business development, design, business analysis, digital, communications, change and transformation teams. Perry Timms is an international & 2x TEDx speaker, consultant and award-winning writer on the future of work, HR & learning. Perry’s first book “Transformational HR” was an Amazon.com Top 30 HR seller shortly after its release. 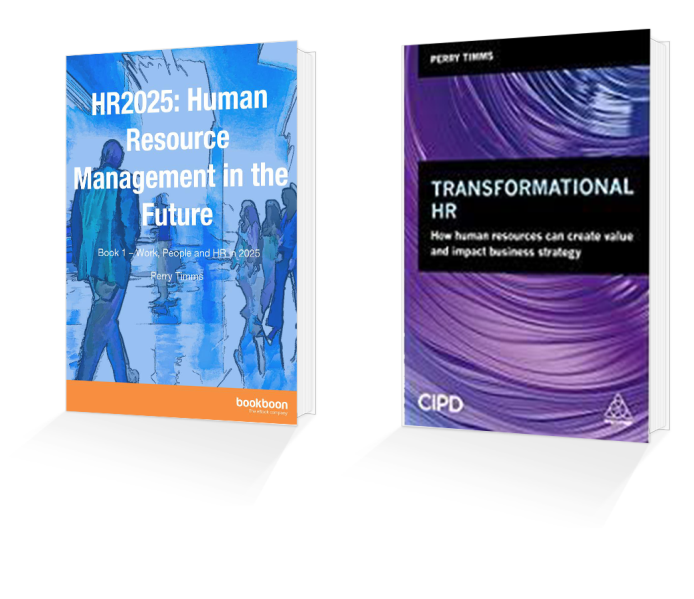 Perry’s work in progressive thinking in HR and the workplace of the future was recognised by his inclusion on HR Magazine’s HR’s Most Influential Thinkers List for 2017. Perry is Adjunct Faculty at Ashridge Executive Education and Hult International Business School; he is a visiting fellow at Sheffield Hallam University and a Fellow of the RSA. In 2018 Perry was invited to be Guest Professor at GEA College in Ljubljana, Slovenia. Perry is also the world’s only WorldBlu certified Freedom at Work Consultant + Coach, and currently leads the London Chapter of ResponsiveOrg.